There are numerous cases where a dental patient may benefit from a supportive dental appliance. 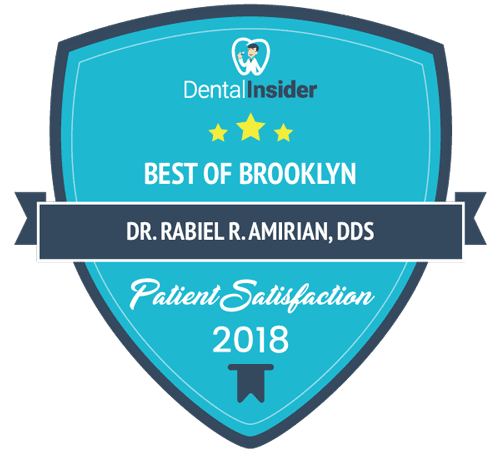 At Dr. Amirian’s Brooklyn dental practice, he is highly experienced in producing a variety of different dental appliances in Brooklyn, NY to support diverse conditions and activities. 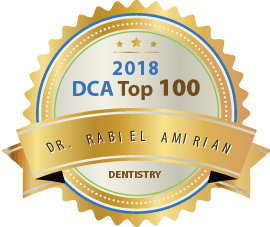 Whether you are suffering from sleep apnea or want to protect your teeth during rigorous athletics, Dr. Amirian and his colleagues can provide a dental appliance that meets your needs. 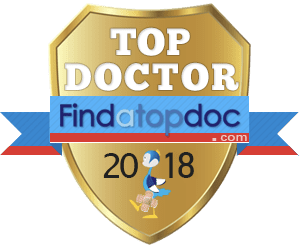 Temporomandibular Joint (TMJ) Disorder is characterized by any degree of jaw discomfort, severe headaches, teeth grinding, and possible ringing in the ears. It is estimated that nearly 75% of Americans suffer from TMJ disorders, though not everyone seeks treatment. To relieve the pain caused by TMJ, a custom-molded night guard will be created to fit the patient’s mouth. When worn nightly, the patient will bite and grind against a soft material, rather than wearing down their teeth. This gentle buffer allows the jaw to relax and prevents the painful symptoms of TMJ. Alternatively, Dr. Amirian and his staff may recommend split therapy to alleviate your TMJ disorder. Where a TMJ appliance is worn at night, a TMJ splint is worn during the day. Splints, or orthotic devices, can be prescribed for either the upper or lower teeth, though lower splints are preferred because they allow patients to speak more easily. Snoring is caused by vibrations in the throat. While snoring can be embarrassing or can negatively impact a patient’s quality of life, there is a solution. Snoring appliances are splints that gently move the jaw forward to open the airway and prevent the throat from vibrating. By tightening the muscles and soft tissue in the upper airway, vibrations are prevented. Should you decide that a snoring appliance is the right decision for you, Dr. Amirian and his colleagues will take a mold of your teeth and create a splint that is custom molded to your teeth for superior comfort. Sleep apnea is when the main airway is obstructed as a person sleeps. Because of the obstruction, oxygen levels in the lungs and blood are reduced by upwards of 4%. This slows the oxygen supply to the body and brain. Dr. Amirian and his staff can fit several different dental devices to alleviate the breathing difficulties associated with sleep apnea. Each device, though different in configuration, separates the jaws while pushing the lower jaw forward to open the airway. Majority of sleep apnea device wearers feel more rested and report less snoring. There’s no arguing – sports can be dangerous, especially for your teeth. If those teeth are permanent, adult teeth, protecting them is much more critical. 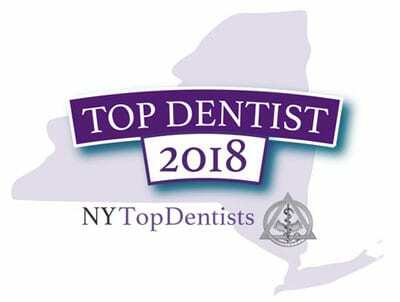 At his Brooklyn dental practice, Dr. Amirian and his colleagues can custom mold athletic mouthguards for adults and children, providing superior protection for their teeth. With more than 5 million tooth avulsions occurring annually from sports injuries, protecting your teeth has never been more essential. It’s true; you can purchase semi-custom mouthguards from your local sports store, but these mouthguards don’t fully protect teeth the way they need to. A professionally molded athletic mouthguard provided by a dental professional offers superior protection because it is contoured specifically around every individual curve in your mouth.